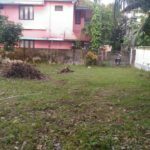 25 Cents Plot for sale at Marangattupilly, Kottayam. 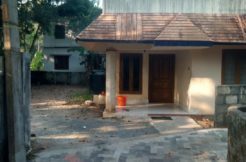 Plot suitable for building. well with water. 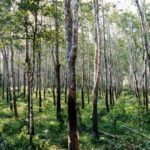 Rubber plants. 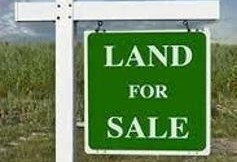 Buyers for 25 cents or more can contact. 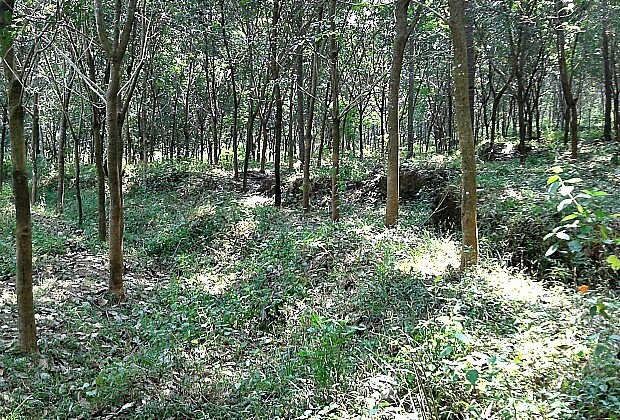 The location is at Marangattupilly, around 1 km from town and 8 km from Pala town. 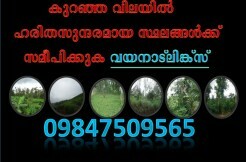 10 Cents Plot for Sale near Companypadi, Aluva Rubber plantation for sale at Cherukole kozhencherry,Pathanamthitta.